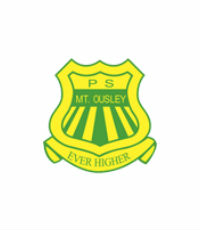 Mount Ousley Public School [MOPS] is widely regarded as a school of excellence and innovation. 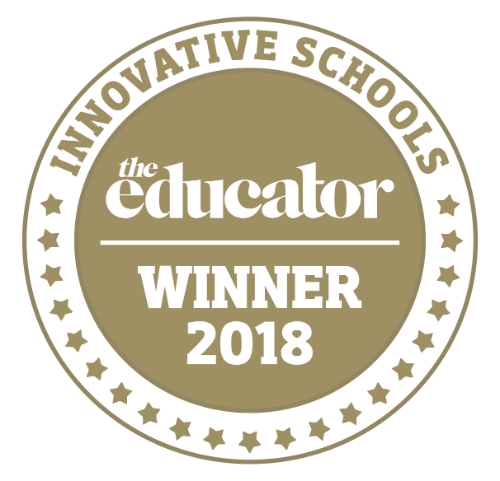 Creative and imaginative thinking are promoted both inside and outside the classroom. 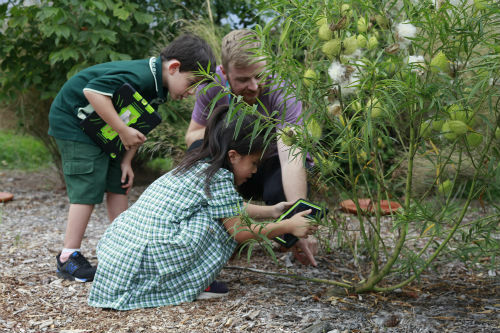 MOPS’ outdoor learning area is an authentic classroom, with purpose-built device storage, a range of flexible seating and strong WiFi infrastructure. MOPS’ butterfly garden, a project-based learning initiative, is a quiet area for students as well as a space for observations of the natural world. Another dedicated part of MOPS’ playground is the ‘stick area’, where students are encouraged to build cubby houses and imaginary settings with sticks and fallen branches.